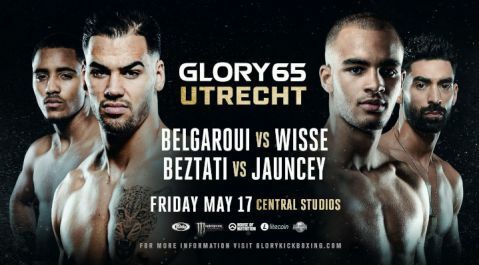 AMSTERDAM – GLORY welterweight champion Harut Grigorian (48-11, 34 KO, fighting out of the Netherlands) will be entering enemy territory when he travels to France to take on No. 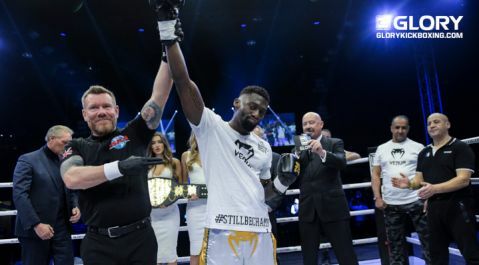 1 contender Cédric “The Best” Doumbé (70-6-1, 41 KO, fighting out of France) at GLORY 60 Lyon. 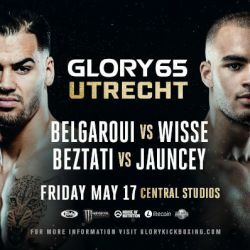 At just 23 years old, Muay Thai practitioner Jimmy Vienot (61-15, 33 KO, fighting out of France) already has already competed at the sport’s highest level, including two prior appearances for GLORY. 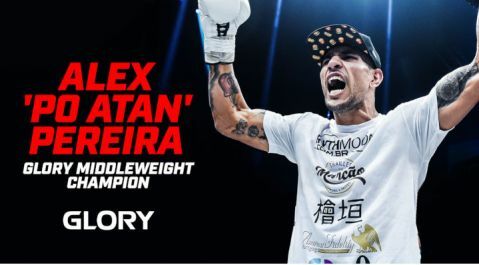 At GLORY 60 SuperFight Series, he goes up against another gifted young welterweight in 21-year-old Dmitry Menshikov (fighting out of Russia).